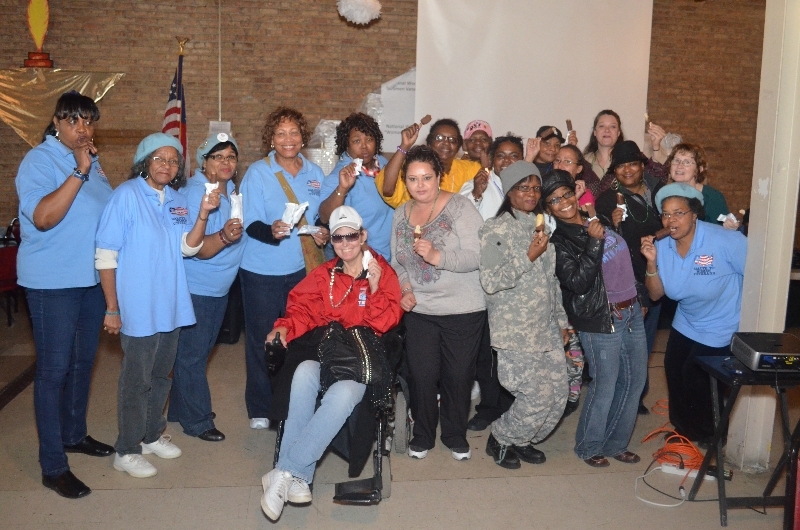 National Women Veterans United (NWVU) consists of a network of women veterans with a history of past and/or present service in the United States Armed Forces. The National Women Veterans United (NWVU) mission is to advocate, educate and bond with all military women veterans with special emphasis on women who are disabled, homeless, at risk or returning from deployment, to ensure they are connected to appropriate direct services and resources for readjustment and coping skills, as they return to employment, school and family. 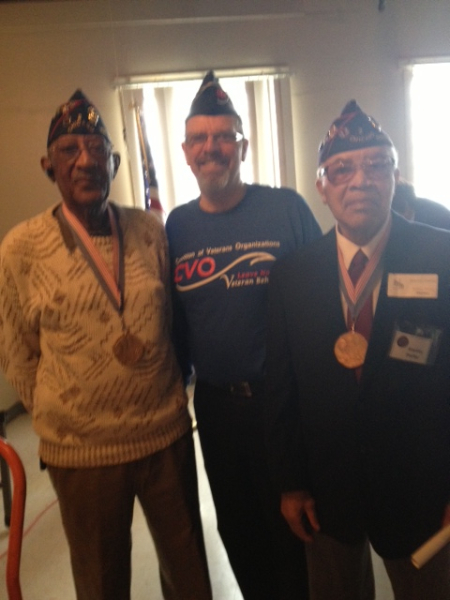 Ensure they have access to equivalent well-being services and programs as our male veteran counterparts. Educate women veterans on their VA benefits and entitlements such as healthcare, education, employment and training, vocational assistance, and other VA resources. Mentor and lend our leadership skills to youth programs such as the Girl Scouts, JROTC , Military Family Readiness Groups (FRG) or Gold Star family children. NWVU on behalf of women veterans identify needed benefits and resources, to ensure they have access to equivalent services and programs as their male veteran counterparts. NWVU furthermore educates women veterans on their entitlements such as healthcare, education, employment and training, vocational assistance, and other VA benefits. NWVU attempts to inform governmental entities of the issues and needs of women veterans and women currently serving in the Armed Forces by hosting community panel discussions and forums to generate diverse responses to issues that impact women veterans nationwide. 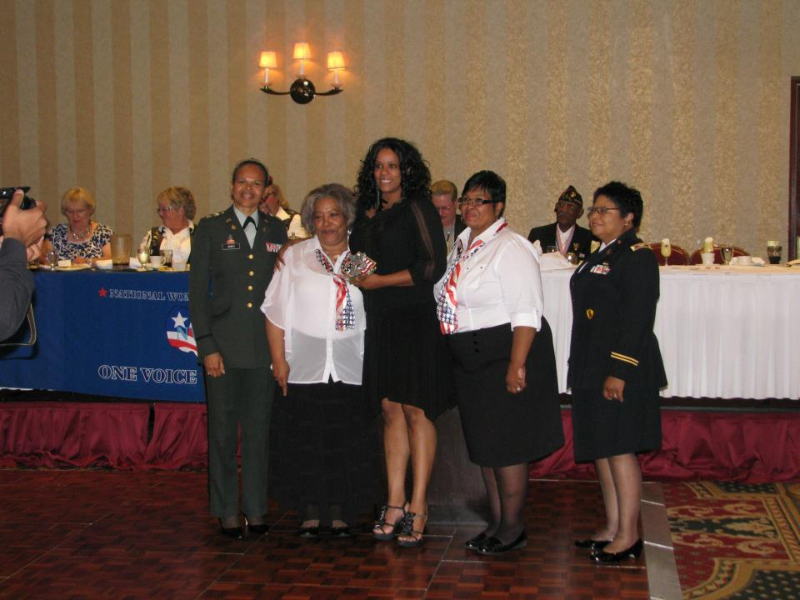 NWVU provides donations and solicits contributions for the provision of needed services and assistance to women veterans. Ensure that service women and women veterans have access to those services needed to maintain mental, physical, psychosocial and spiritual health well-being. NWVU partners with numerous other Veteran Organizations. NWVU members host events during National Women’s History Month and participate in parades, and other activities which recognize past and present contributions of Veterans such as Memorial Day, and Veteran’s Day with special emphasis on women veterans. Members also feel it’s their civic duty to work with organizations such as the Girl Scouts of America and the JROTC school programs. Members participate in fundraising activities such as luncheons, galas and walk-a-thons.